BANANA SURF MOROCCO : SALAM et Welcome to the south moroccan mystic land of amazigh and arabic forefathers. Flowing between traditions and modernities, offering some rare paradisiacal landscapes, and a large Surf area for novices or experienced. Our surf team will guide and offer you unique and magical time in depth of surfing and Morocco. At Aourir, 20 minutes by car to Agadir, facing the ocean within a local and friendly team, you will discover the authentic Berber culture and joy of living of Moroccan surfers community. 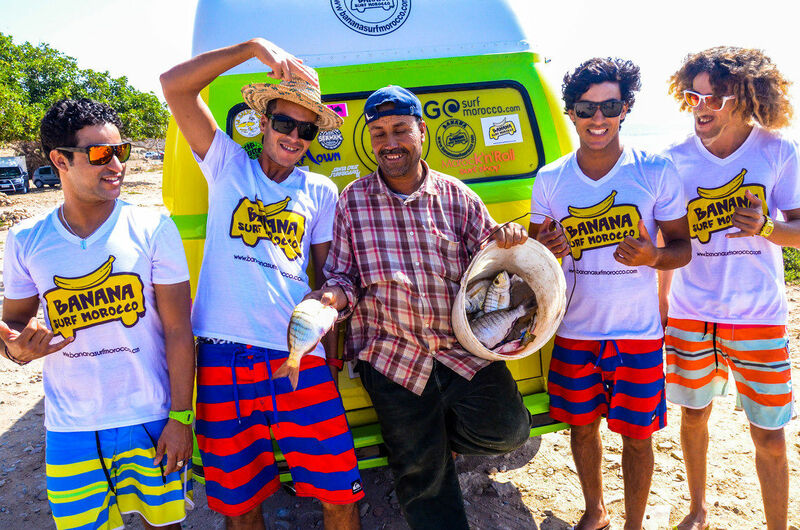 Welcome to Banana Surf Morocco ! 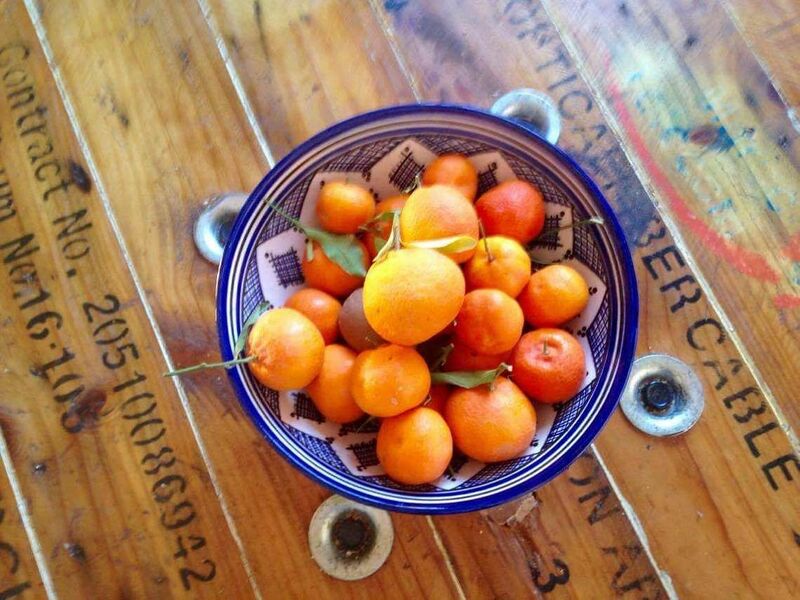 We invite you in a beautiful typical Moroccan guest house, located a few steps from the beach. You will find everything you need. Single, couple, family and group rooms are modern and all with bathroom, toilet, TV, a wifi connection, and some small living room. 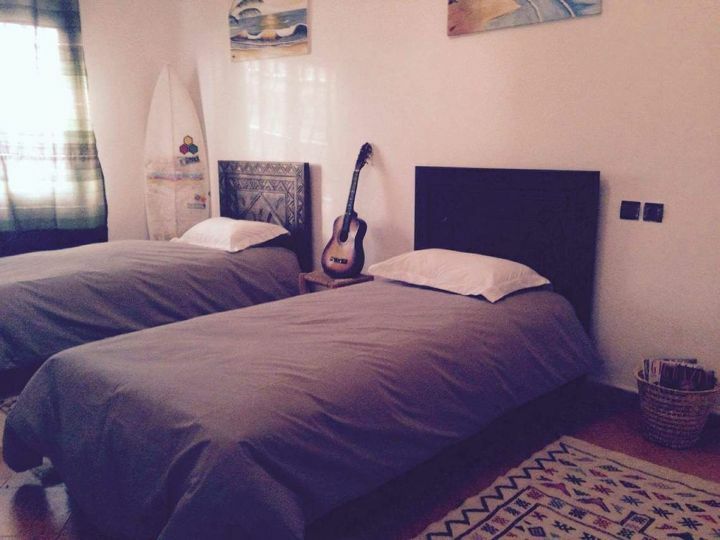 The quiet, you will relax in this haven of peace after a good surf session ! The must of the house is a rooftop with a beautiful sea view, enjoy your breakfast to start the day, and at night a tagine or couscous accompanied by a mint tea prepared in the pure Moroccan tradition . You can also enjoy on the terrace yoga lessons. Here you let yourself go to the rhythm of nature and the sound of waves. 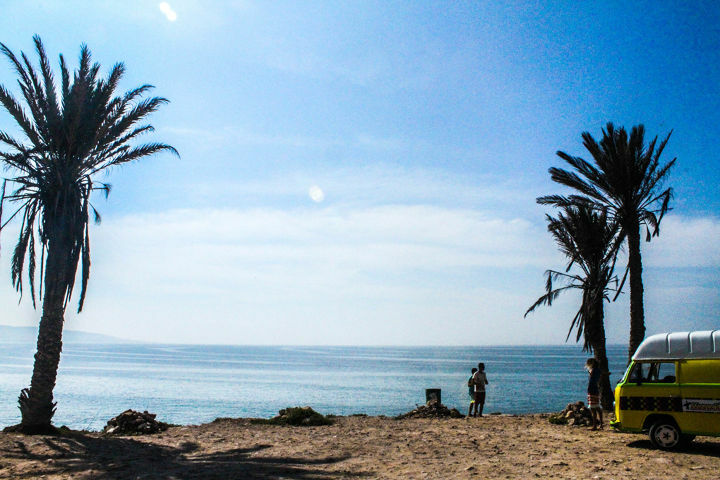 A change of scenery in our surf camp, where there is a nice relaxed lifestyle Moroccan with a strong desire to return with a smile. 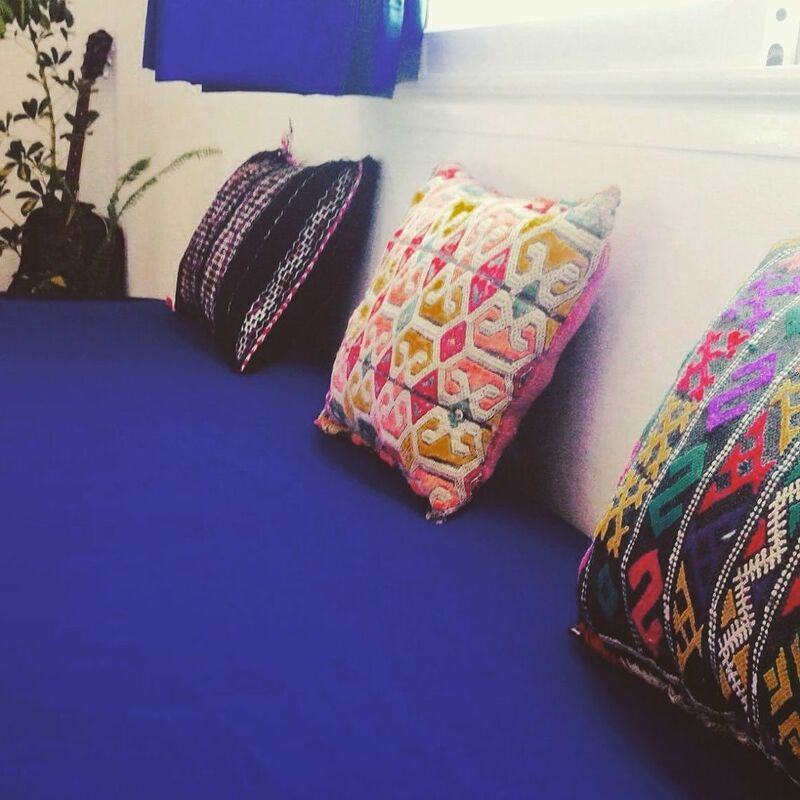 Everything is together in this little corner of paradise. 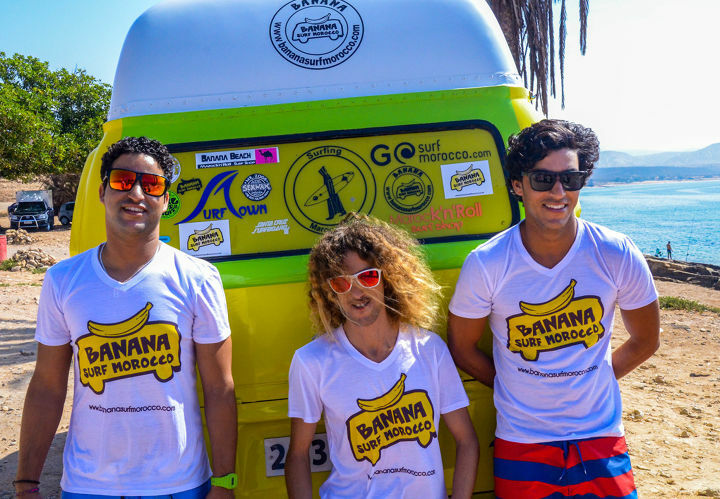 At BANANA SURF MOROCCO Khalid, Aziz, Omar and Ismael experienced surf teachers and graduates by the Moroccan Federation of Surfing, are there to share their passion for the sea and the pleasure of surfing. They practice all surfing since they were 7 years old, pure joy of living with them these sensations. Every morning, they make you discover the best spots of the coast and scenery breathtaking. Suitable for all levels, you have a large choice of packages (Banana Surf Discovery, Banana Surf Experience, Banana Surf and Yoga, Banana Stand Up Paddle). Whether you are a beginner, intermediate or advanced, the team takes care of you to have a great time. 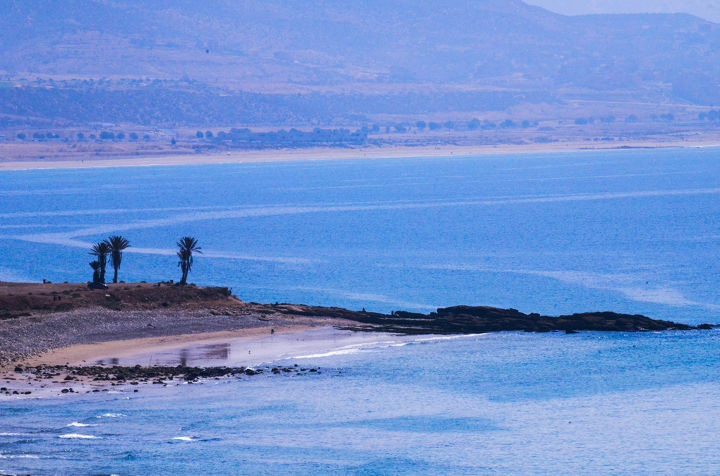 You are intermediate or advanced surfer, enjoy the best sessions on the most famous spots in Morocco. Sensations guaranteed with our professional surf guides. You want to reconnect the body and soul through surf lessons and yoga. A true getaway for relaxation and wellbeing. 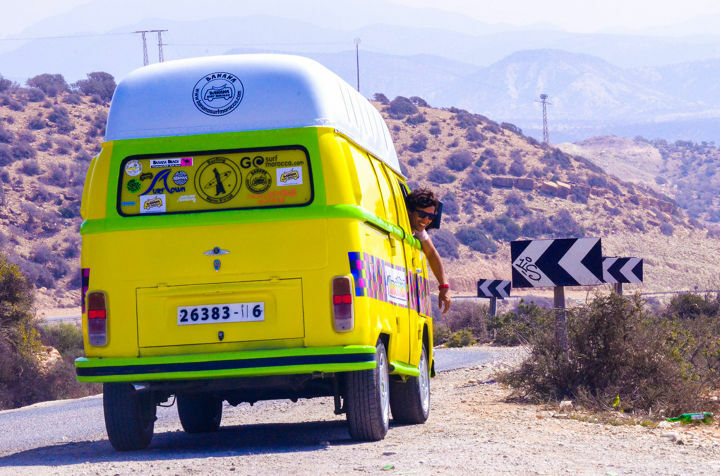 Reviews on "BANANA SURF MOROCCO"